Embracing Balance: How do you do V-Day? How do you do V-Day? A day to show your favourite someone how special they are? 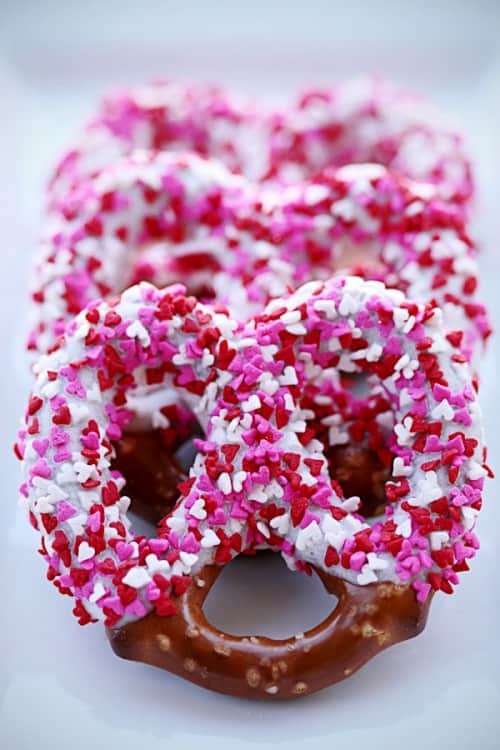 A day to stuff yourself with heart shaped chocolates? A day to laugh at people that buy into romantic ‘crap’? Do you think about gifts? Flowers for your sweetie? Dinner by candlelight? Something homemade and from the heart? Is it a time to celebrate only your significant other? Or do you take the opportunity to tell all of your important someones…whether boyfriend, husband, mother, daughter, or lifelong best friend…how much they are loved? I don’t have any set in stone rules about Valentine’s Day, but I do know that I love the idea that there is one day to let loved ones know how special they are. It would be nice if we were able to do that every day but it just doesn’t work that way, you know? Some years are more extravagant than others with beautiful wine and fancy gifts, and some years it’s subdued and sealed with a hug. Celebrate in your own way…just celebrate! Oh, how will I decide? The Valentine’s dilemma!! Of course, I could always just go with a card. Everyone loves a good card. 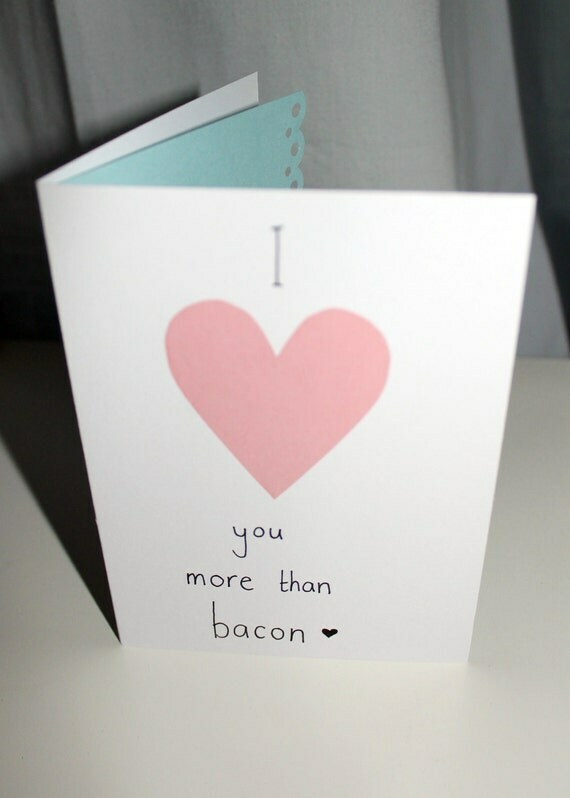 Because really…what Valentine’s treat could ever top the love of bacon? I did a homemade gift!! Our wedding anniversary is the 15th, so Valentine's day will be no longer in our world (apparently)! I love celebrating being happy and in love so I'll take whatever I can get! February 12, 2012 at 11:19 a.m. I love to celebrate it with and for my daughter. February 13, 2012 at 3:50 a.m. 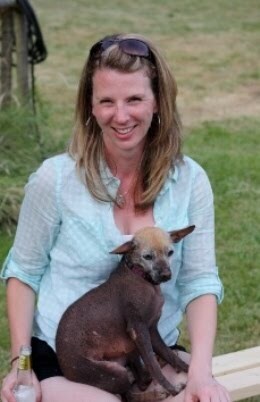 The first time my husband asked me out was on Valentine's Day, so we've always thought of it as an anniversary. This year I haven't even really thought about it, probably because Husband has been traveling for work so much, and he left again on Saturday. So my big V-Day plan for this year is to take myself to Zumba. February 13, 2012 at 6:05 a.m.
We always do the same thing, we check out the ice sculptures during Winterlude and go for dinner. No cards, no gifts, just time together without laptops, cell phones and ipads. February 16, 2012 at 3:52 a.m.